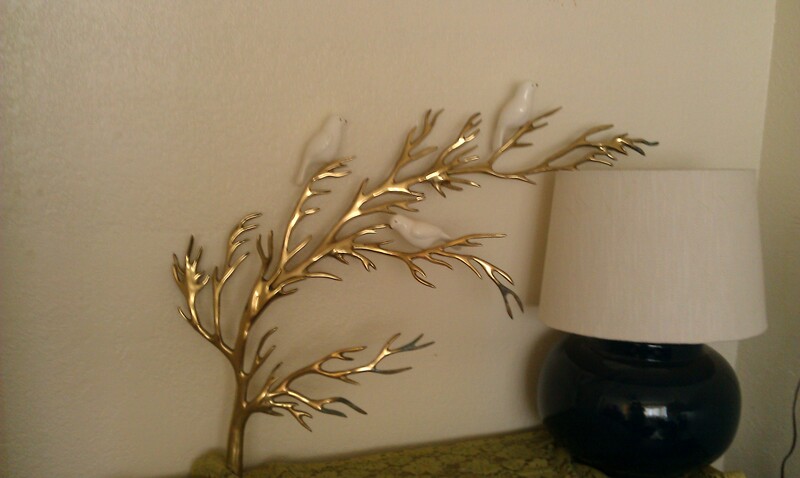 A Rare Vintage Bijan brass tree w/ porcelain birds 3D wall hanging sculpture. 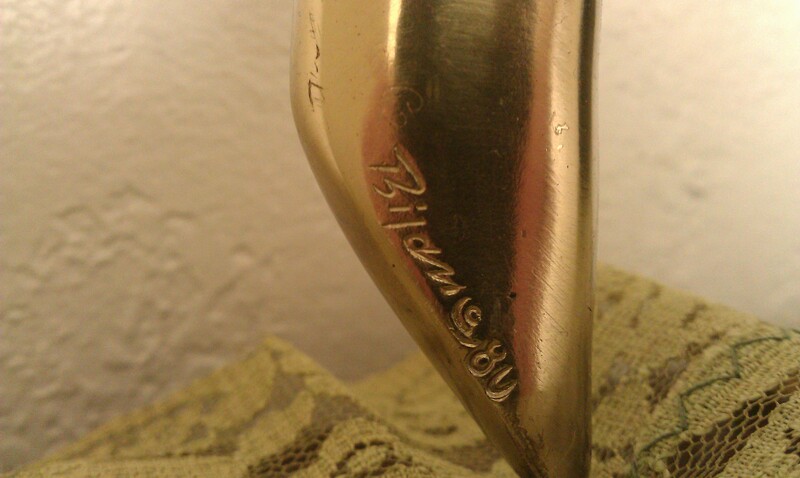 The sculpture is signed on the trunk with Bijan 1980. This is a beautiful sculpture and a wonder example of the famous modernist artist Bijan. 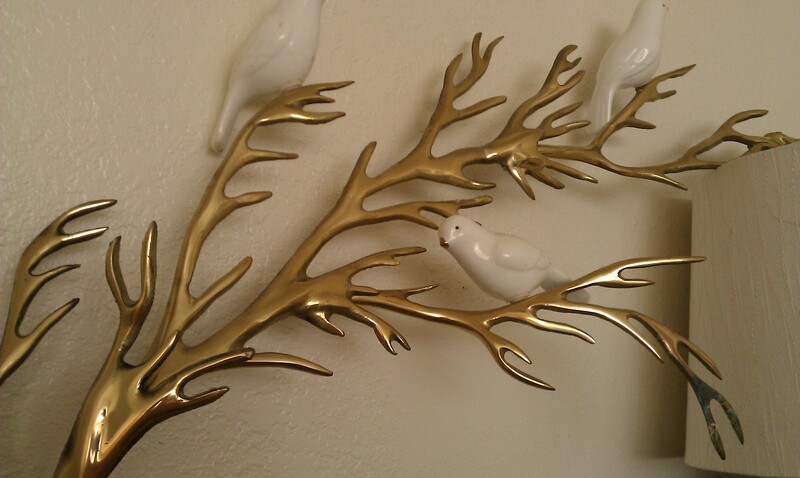 In the Mid Century Modern style of Curtis Jere Bijan captures bird sitting on branches. Very sleek modern yet retro piece of brass art. Solid and heavy wall hanging. The birds are porcelain and hand painted. Gorgeous piece of art. 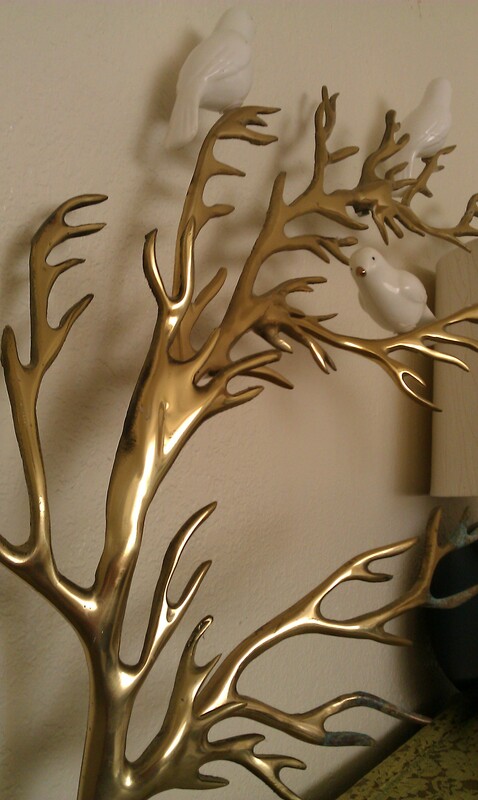 The sculpture is missing two birds, the ones in flight. You can only tell be looking from above to see the holes where the birds would be attached. There is some oxidation on the bottom limbs. 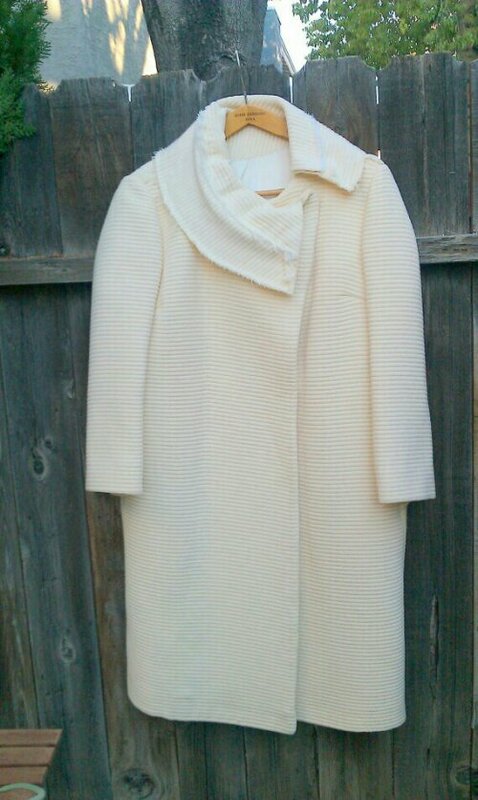 Could be cleaned I believe but I am leaving as is for the buyer to decide. I think it gives the piece a little character. This sculpture is 36″ x 15″ x 5″. Multi dimensional, in three sections with moveable joints. It can be positioned flat or raised off the wall.